Posted by Lorea Thomson on Friday, January 29th, 2016 at 8:09am. Its seems the majority of the public is bound to their smartphone. It is anticipated within the next two years a smartphone could be your only computer. The original (mass marketed to the public) smartphones of 2011 and 2012 were not powerful enough to accomplish all our computer needs. Consumer trends industry expert and Chief Researcher Carolina Milanesi feels we will not all need desktops. She stated, “Some of us already don’t.” Thanks to increased processing power, better battery life, vastly improved networking speeds, and larger screen sizes on mobile devices, the shift away from the desktop is accelerating. Nevertheless, battery power is not powerful enough. Solar energy may be the solution. An environmentally aware company based in Boynton Beach, SolSocket, understands that smartphones are more than a cellular phone. To many consumers the mobile device is essential. Here in the sunshine state, you have the benefit of reaping continuous solar power. 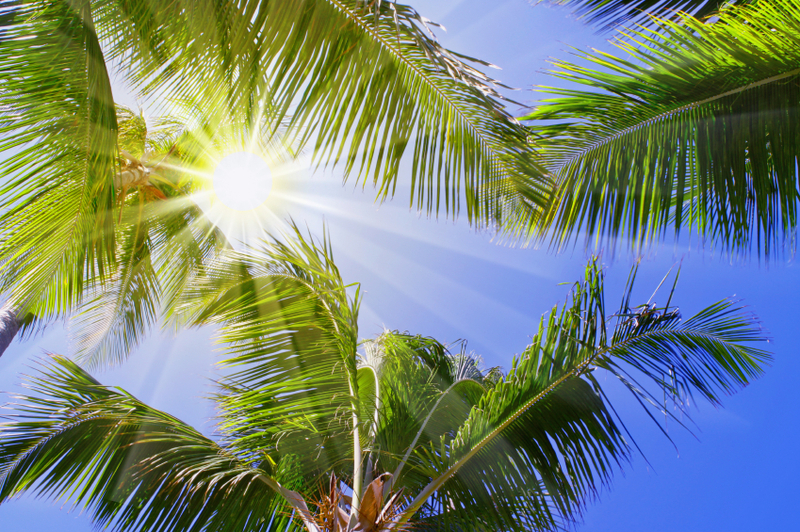 The State of Florida has 85% of the maximum solar energy potential of any place in the U.S.A. This “green” concept of a cellular power pack collects power from the sun, which boosts the battery so it lasts longer! Did you know that electricity comes nonrenewable fossil fuels? Use of electricity releases greenhouse gases, such as carbon dioxide, into the atmosphere. When building or buying a new home, choose energy efficient appliances and unplug your mobile devices when the battery is full. By doing such minor steps you contribute to the reduction of global warming and preserve the environment for future generations. Help make advances to protect South Florida’s environment. “Go Green” when you can. Get involved in the well-being of our planet, participate at a local beach cleanup, recycle whenever possible, conserve electricity at home and use water responsibly.